It’s Impolite to Discuss Politics at Work – But What About Values? Many people are living in a state of provoked anxiety and sadness. Sometimes it’s been due to events such as the fallout from the niqab debate during the 2015 federal election in Canada. Going farther from home, it has involved hate crimes following Brexit in the UK or surrounding the US Presidential Election in 2016 and the aftermath. 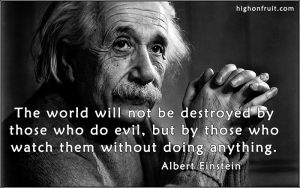 For example, the White Nationalists’ demonstration in Charlottesville, VA or other hate crimes). In all cases, the targeted people, Muslims, immigrants, Blacks, Mexicans, people with disabilities, Jews, and members of the LGBTQ+ community, have been made to feel inferior and unwelcome. These issues have been awkward to discuss because they have been linked to politics … and we’ve been conditioned to avoid talking about that subject. The assumption is that it’s impolite (and unwise) to talk about politics or religion. OK, fine, most of us can agree that politics and religion have no place at work. But what about values? Can we explore our values at work? Are we allowed to talk about tolerance? Racism? How about inclusion? Double standards? Harassment? … Even fear? We manage to discuss other things at work including our projects, sports, the weather, our children/families, etc. These topics are considered ‘safe’ … but not everyone feels safe. We won’t acknowledge (or understand/realize) the fact that some of our colleagues are scared of work-related travel because of the hostility they anticipate. Where does that leave them? When some of our coworkers have their holiday (and/or work-related) options limited because of travel bans and protests, what’s the hidden impact on them? What does that do to the trust and collegiality that our teams depend on? In 2016, some people started to wear safety pins on their clothing. It was intended as a visible signal or symbol that the person wearing the pin was a safe and kind person. “More than anything, it’s pro-kindness,” said Sabrina Krebs, 22, a Barnard student from Guatemala City. “I wouldn’t say its resistance towards Trump. 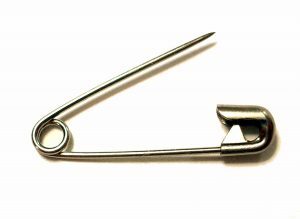 It’s a form of resistance to hate and to negativity.” The safety pin has been used as a positive visual “dog whistle” to represent tolerance and inclusion. In my role as an HR Consultant and Career Coach, I often talk about leadership – and how it’s an important quality regardless of our official job titles. 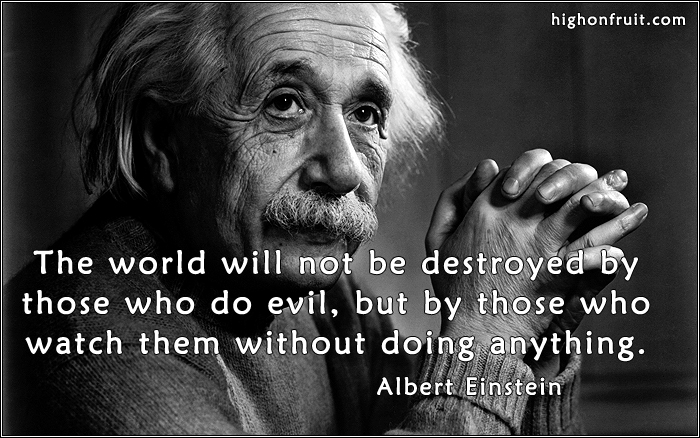 As individuals and as leaders who have responsibility for others, our behaviour is an example and it sets a tone. Our pro-social actions create a certain type of work environment and culture. Likewise, incivility breeds incivility and there are negative consequences that hurt productivity and profitability. 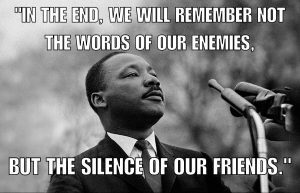 Any failure to speak up or take actions that align with our values – especially at this delicate time will create an impression and memories that may be difficult to erase. We’re all entitled to our political and religious beliefs, and we’re entitled to keep those private. With that said, when it comes to values, our silence speaks volumes. 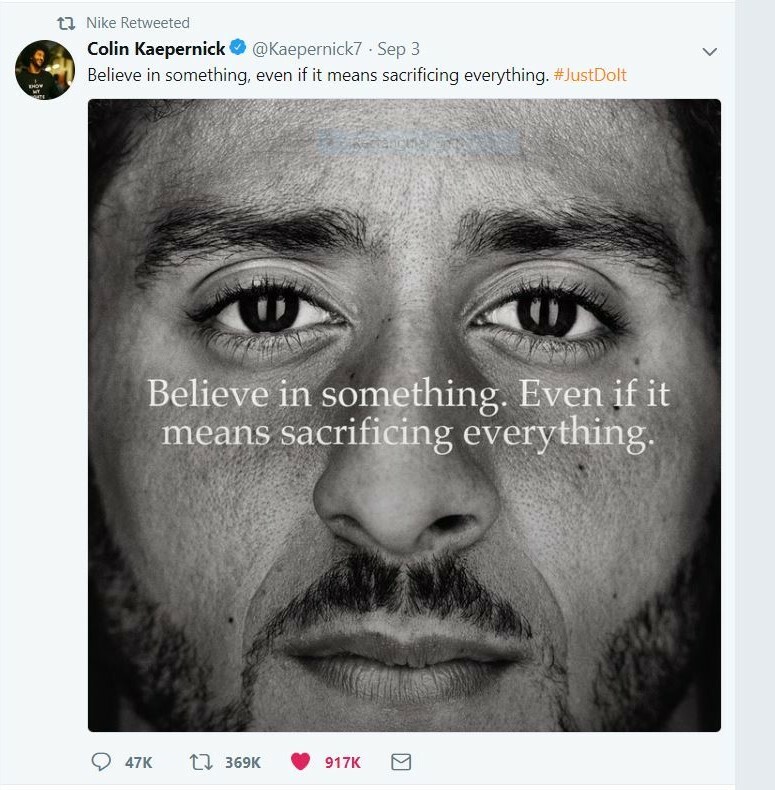 On September 3, 2018, Nike announced that Colin Kaepernick would become the face of the 30th anniversary of their #JustDoIt campaign. Nike also announced that they would feature 6 Changemakers in their upcoming campaign. Within days of that announcement, Nike shoes and apparel became a dog whistle of sorts. Many who support the values aligned with the campaign drove Nike’s online sales up by approximately 30%, those who oppose the values posted videos online where they burned Nike merchandise. If you’re facing career or HR-related challenges, I invite you to contact me privately. I offer a free 15 to 20-minute initial consultation by phone. Or, if you prefer, you can contact me via email, or via direct message on Twitter, Facebook, or LinkedIn. If you need help dealing with an urgent matter, I’m also available on the mobile app Magnifi, for audio or video calls, on-demand.